If your Son or Daughter, Nephew or Niece, Grandson or Granddaughter is waiting for you at the door, helmet in hand it may be time for you look at buying him / her their very first snowmobile. 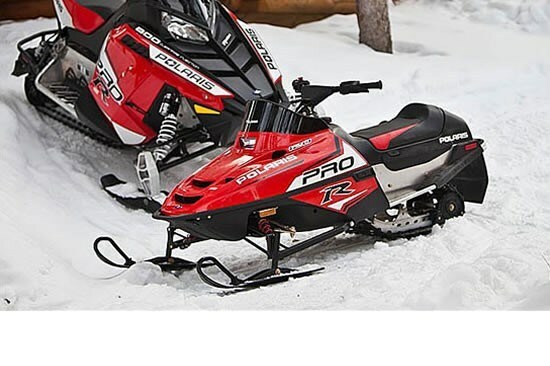 The models listed above have been designed for adult operation, so I wouldn’t recommend letting your 5 year old grasp the handle bars of your new sled. 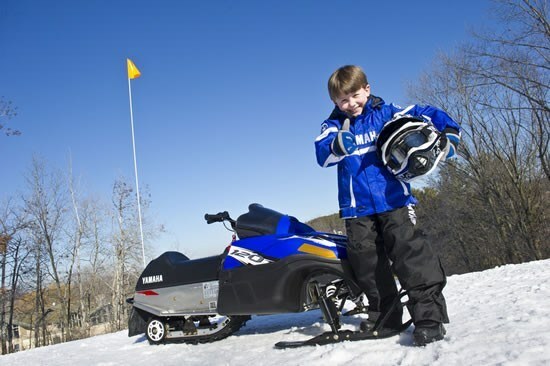 Instead a few models exist today to help with youth introduction to the sport of snowmobiling. Many of you may remember the Yamaha Sno-Scoot as it was one of the first snowmobiles designed for operation by children. The Sno-Scoot has evolved into today’s ‘120’s’. The 120cc four stroke snowmobiles are offered by Arctic-Cat –Sno Pro, Ski-Doo – Mini Z & Yamaha - SRX are built to ergonomically fit children. (You can even govern these sleds for first time riders). The used market is HOT! For these mini-snowmobiles, they generally last a long time and are passed between brothers and sisters, cousins and friends so don’t be afraid to look for a used sled. 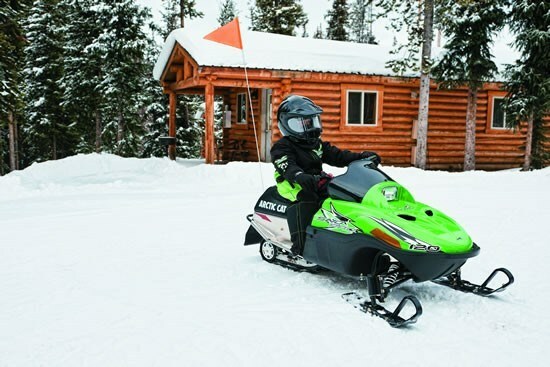 For riders who are not ready for a full size snowmobile but are capable of operating a larger machine than the 120, Phantom Snowmobiles offers a trick 250cc snowmobile that will have your youth grinning from ear to ear on that snowy morning.